Written, produced, and recorded by R&B duo McFadden & Whitehead, ‘Ain’t No Stoppin’ Us Now’ is the 1979 disco song from their debut album McFadden & Whitehead. Released as the lead single from their first full length, the song reached #1 on Billboard’s R&B singles chart, #10 on the magazine’s disco list and proved to be a successful crossover hit, peaking at #13 on the Billboard Hot 100 and #5 in Great Britain. It was eventually certified double platinum by the RIAA, selling more than two million copies. 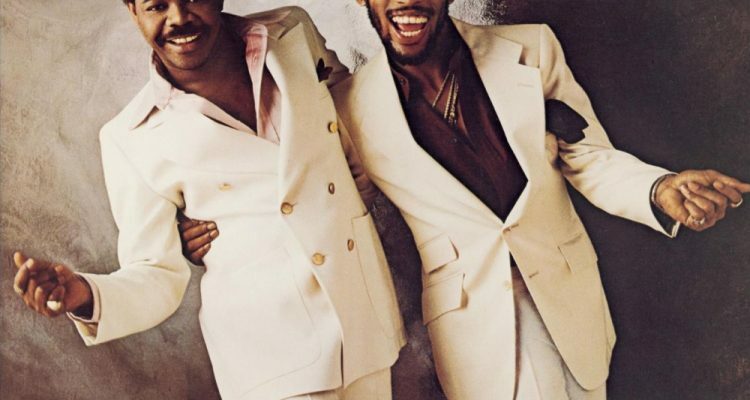 Despite being seen as social commentary, the duo revealed that the song was actually about their frustration with Philadelphia International Records owners Kenny Gamble and Leon Huff, who for many years preferred that they remain as house songwriters and not performers. Gamble has confirmed that upon first hearing “Ain’t No Stoppin’ Us Now”, he tried unsuccessfully to convince McFadden and Whitehead to give the song to The O’Jays, as he felt it was better to write and produce for the prominent recording artists of the day than to try to compete with them as on-stage performers.